The attempt to break the Guinness world record for the largest gathering of people dressed as gators has been postponed due to weather. Erlton Swim Club’s attempt at breaking a world record will have to wait another week. 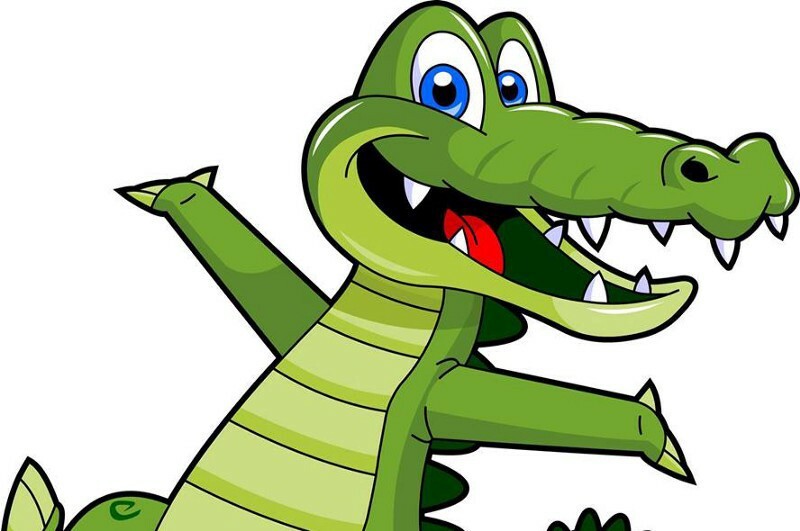 With rain in the forecast throughout the day on Friday, Erlton Swim Club has postponed its attempt to achieve the Guinness world record for the largest gathering of people dressed as gators. The event, originally scheduled for 5:30 p.m. this afternoon, will now be held next Friday, July 21. The attempt will be made at 7 p.m. after the swim team’s picture is taken. For more information, email erltonsocial@gmail.com. Visit www.facebook.com/ErltonSwimClub updates on this event.